Lock in a great price for Mercure Atenea Aventura – rated 8.3 by recent guests! Breakfast ok but cold bacon but scrambled eggs good! Good dinner and excellent bar service ... poor girl had to serve tables as well... deserves a medal. Bit tricky to find. 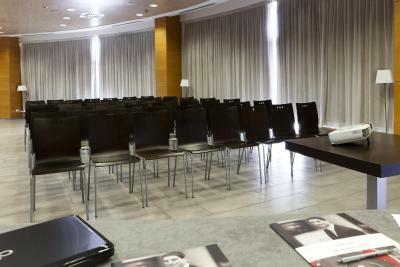 The room was a virtual suite, well equipped with a kitchen and many facilities including tea and coffee. The cleanliness was excellent and there was space to work away from the sleeping arrangements. The location was very close to the motorway. It also provided an excellent restaurant at a very good quality and very good price , nice ambience and good service! Comfortable bed and check out hour is nice (12:00). Have used this hotel as a stopover many times either en route to southern Spain or en route home. The standard is always good and the secure parking is excellent. Good breakfast and spacious room. Unfortunately we did not have time to try the spa. Location is excellent for a stopover being close to the motorway. Good choice of things for breakfast. We were given a room upgrade to a top floor appartement which was a lovely surprise. The complimentary welcome drinks on arrival were a nice (and unique) touch during a 7 hotel round trip. 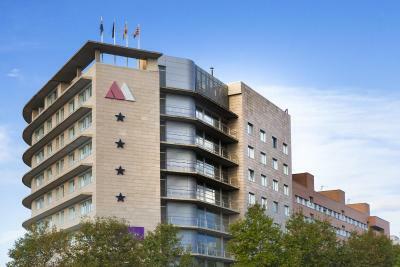 Mercure Atenea Aventura This rating is a reflection of how the property compares to the industry standard when it comes to price, facilities and services available. It's based on a self-evaluation by the property. Use this rating to help choose your stay! 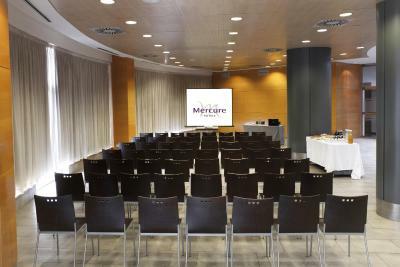 Mercure Atenea Aventura is located in Vilaseca, 5 minutes’ drive from Port Aventura Theme Park. 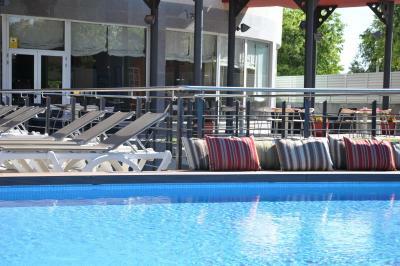 It offers an outdoor pool and modern rooms and apartments with satellite TV. 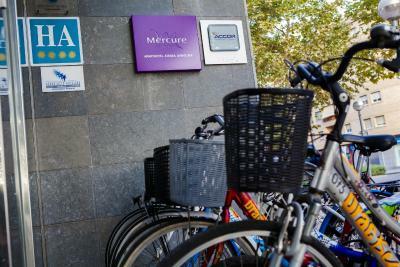 All accommodations at the Mercure Atenea Aventura is stylish and comfortable, and features a private bathroom with a hairdryer. Apartments come with a kitchenette with a hob and a microwave. 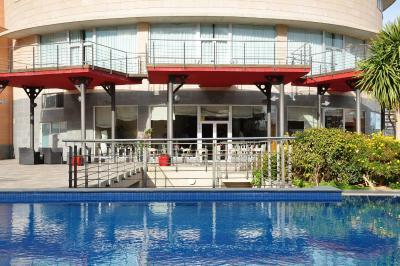 The hotel’s restaurant serves Mediterranean food and uses fresh, seasonal produce. There is also a bar. 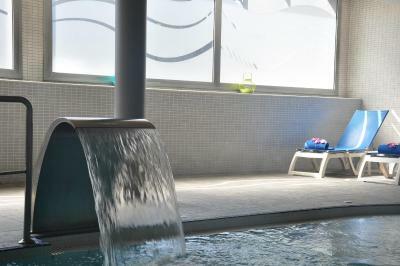 Mercure Atenea Aventura has a spa offering a hot tub and dynamic pool, as well as treatments, for an extra cost. 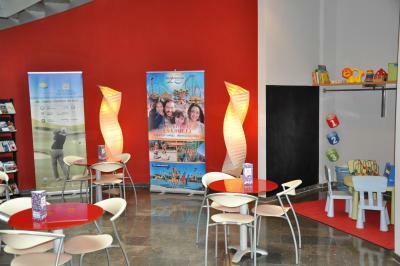 There is a business center on site with free WiFi available. 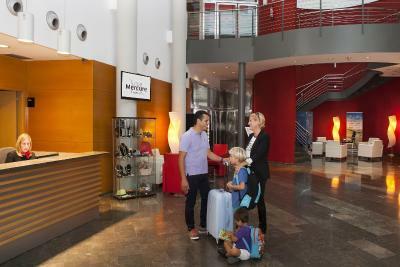 Car rental can be organized at the hotel’s 24-hour reception. 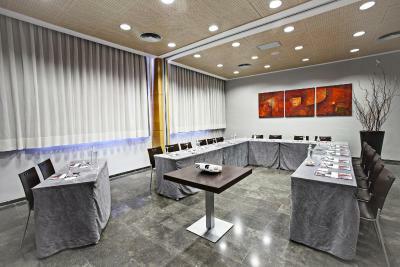 Reus Airport and the Roman city of Tarragona are a 15-minute drive from the Atenea. This property also has one of the top-rated locations in Vilaseca de Solcina! Guests are happier about it compared to other properties in the area. This property is also rated for the best value in Vilaseca de Solcina! Guests are getting more for their money when compared to other properties in this city. 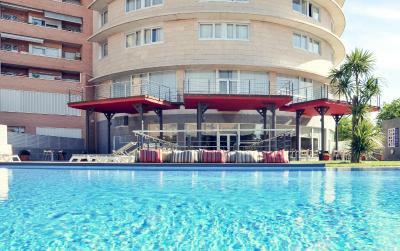 When would you like to stay at Mercure Atenea Aventura? This air-conditioned room features a satellite TV and a private bathroom with shower and bath. The Superior Room is on the 6th floor of the hotel. It includes a satellite TV and a private bathroom with bathtub and shower. This twin room has a satellite TV, sauna and air conditioning. This apartment has a mini-bar, kitchenware and kitchen. 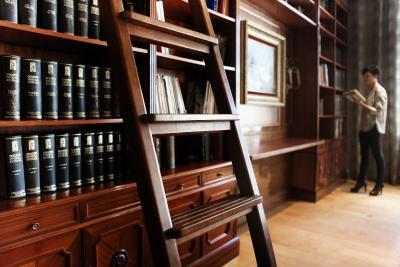 House Rules Mercure Atenea Aventura takes special requests – add in the next step! Mercure Atenea Aventura accepts these cards and reserves the right to temporarily hold an amount prior to arrival. We would find it very difficult to find a criticism, in fact have booked our siter in law in! Price of parking is 10 euros per night, at the check out they are charging you touristic taxes. And expectations were that these costs would be included in the price we paid already. But luckily it is easy to find free parking around hotel. Room was clean, but we found smoked cigarettes at our window. Limited English channels on the TV. France 24 or Russia today were the main offerings. The hotel has also blocked the use of our own devices to watch on our tablets. Trying to park in the hotel car park before checking in.